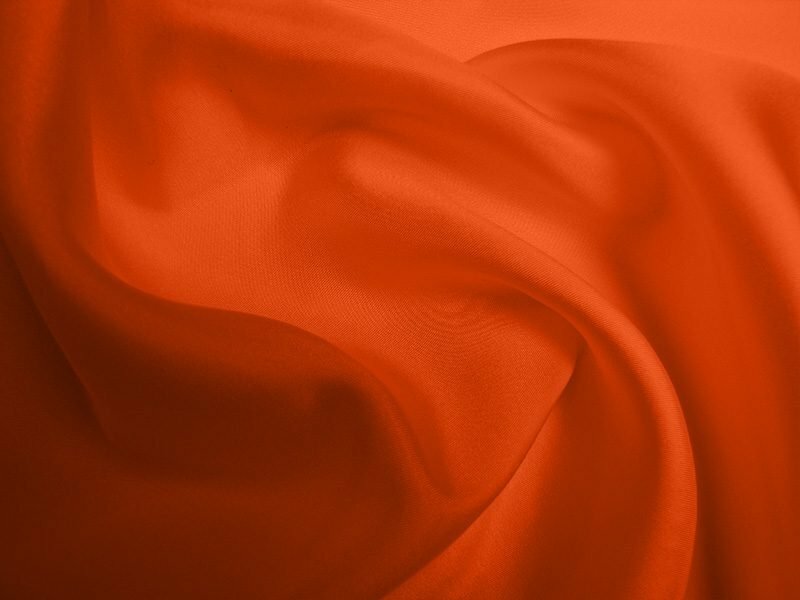 A traditional quality silk for scarves. The medium weight is ideal for ties, waistcoats etc. 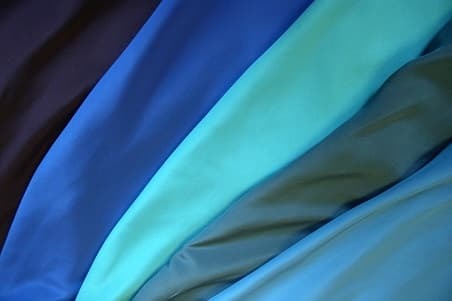 We have the largest selection of dyed silk in the UK. 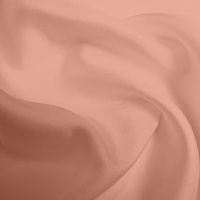 From silk crepe de chine to silk georgette. All of the dying is done here at Beckford Silk. 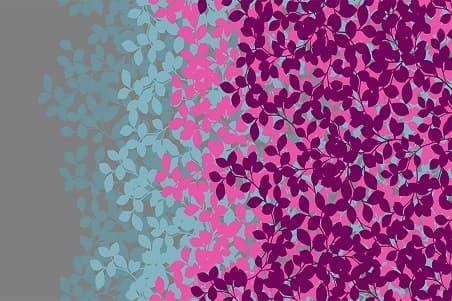 Our printed silk comes on crepe de chine and crepe backed satin (printed to order) at 45″ wide, from traditional polka-dots to elegant florals. 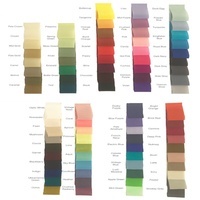 All of the printing is done here at Beckford Silk. 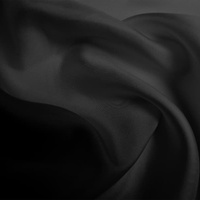 Our silk/viscose velvet is a luxurious fabric, perfect for tops, skirts and dresses. 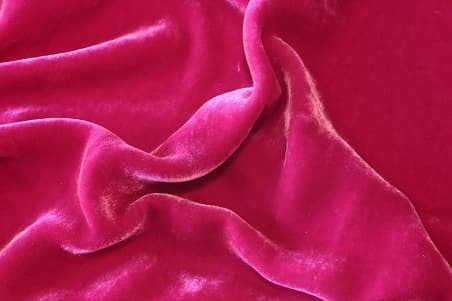 At 45" there is plenty of luscious velvet for you to work with. 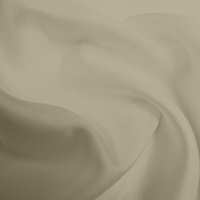 All our velvet is dyed here at Beckford Silk.